Morgan Stanley boosted Chief Executive Officer James Gorman’s compensation by 7.4 percent to $29 million for 2018. 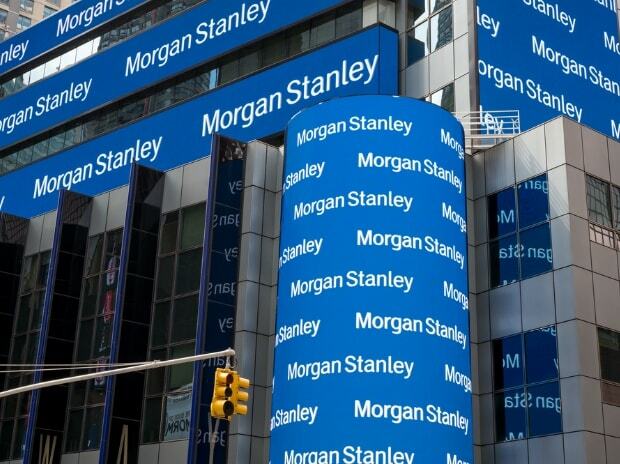 Morgan Stanley this week posted its highest-ever annual profit, even as fourth-quarter performance disappointed investors. The bank was helped by US corporate tax cuts, a jump in deal fees and a bigger rise in trading revenue than many rivals. Gorman said Thursday he’s looking for acquisitions to build his firm’s asset-management unit, its smallest division.